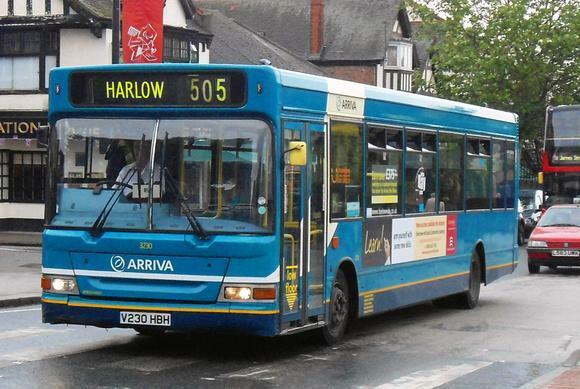 News that the 505 bus route from Chingford to Harlow has been granted a partial reprieve  is welcome but its reduced service will still cause problems for the elderly, disabled, students and carers, say Waltham Abbey’s Green Party coordinator. With just six services a day many people will face being stranded or forced onto longer routes. Dave Plummer, Green Party candidate for Waltham Abbey South West, started a petition calling on the council to ensure the 505 is replaced with a service which is at least equal to the current one. The petition has raised nearly 500 signatures to date.